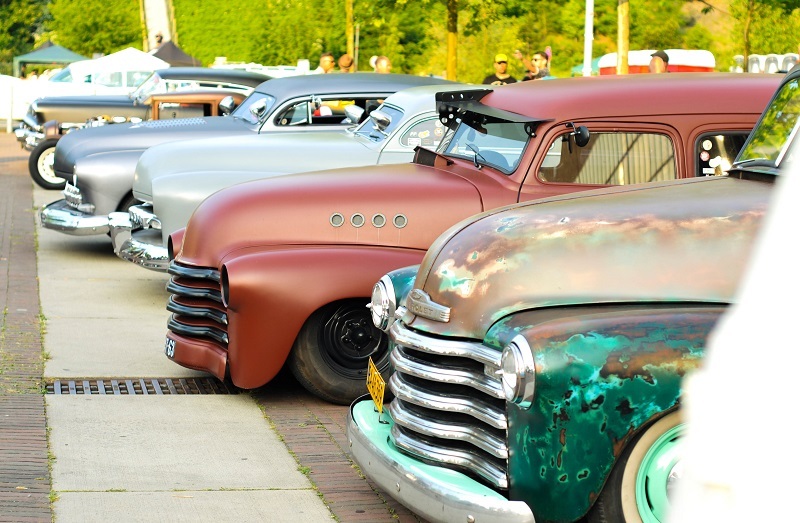 The Kustom Kulture Forever festival stands for rock ´n roll, hotrods, muscle cars, motorcycles & skateboarding since few years! 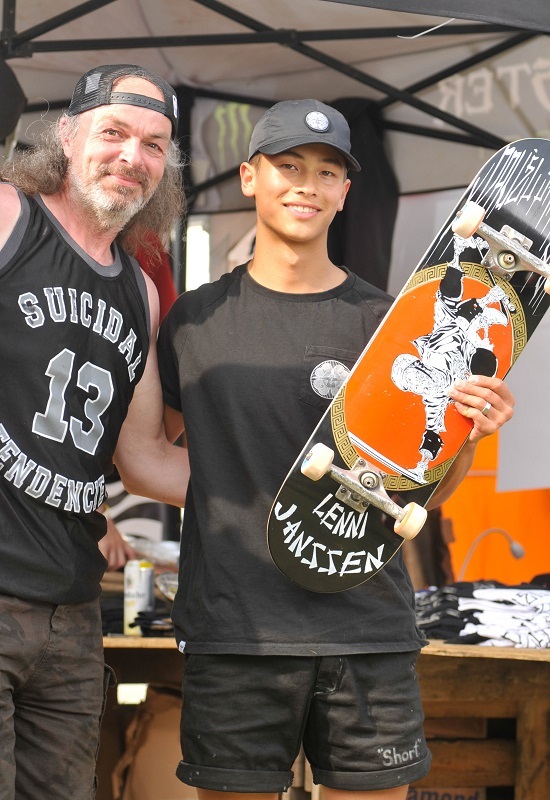 Teamrider Lenni Janssen made his day & get his first pro model on Pavel Skates, congrats young pro. 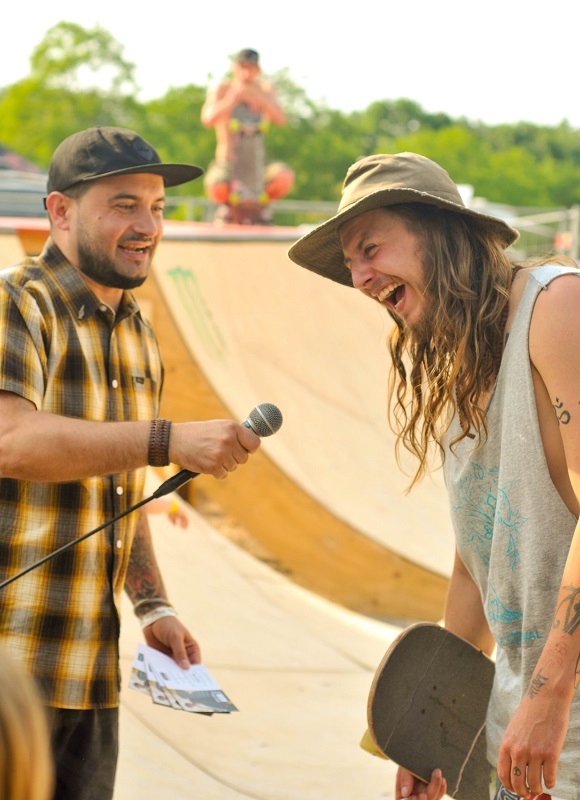 The Roots Radical Jam had an own creation of best tricks for ca$h & competition runs on the other day! 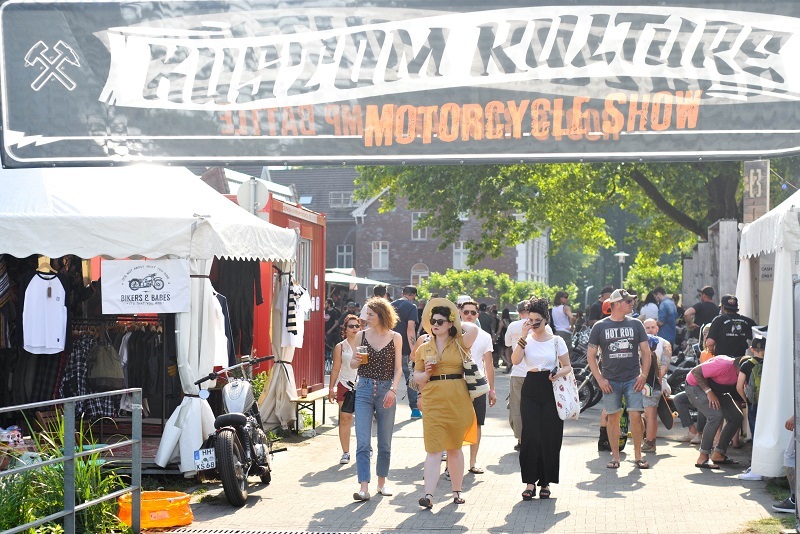 Photographer Daniel Halfmann with impressions from this awesome fest as an appetizer for the upcoming clip! Enjoy.